It’s a big milestone for any type of youngster – and an extremely important one for the future king. Today, Prince George started his school life under the watchful eye of his extremely pleased parents, and he was also photographed striking a position that made him look much like Royal Prince Charles at one point. The lively two-year-old showed up a little blown about as he made his way into Westacre Montessori School near the family home, Anmer Hall in Norfolk. 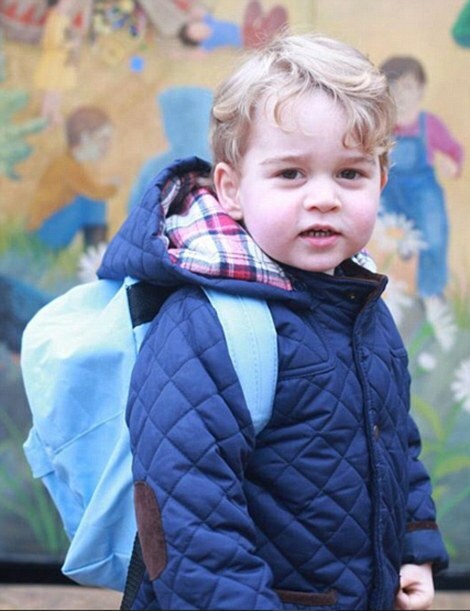 Blond-haired George, wearing a navy quilted jacket with a tartan-lined hood as well as a light blue rucksack, is thought to have actually spent just a couple of hrs at the college today to introduce him gradually into lessons. A source reported: ‘All of it worked out.’. Kensington Palace discussed 2 unique pictures of Royal Prince George’s initial day on its social network accounts with the general public. 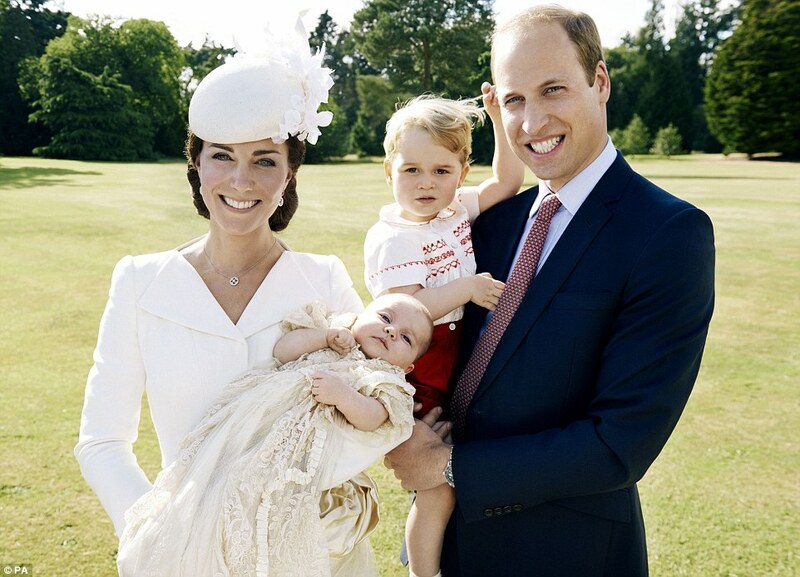 They were taken by his adoring mother as well as interested professional photographer, the Duchess of Cambridge. One image of the royal young child taking a look into the camera was captioned on Twitter: ‘Prince George arrives for his first day at nursery in Norfolk earlier today.’ It got almost 30,000 likes as in less than 20 minutes on Instagram. 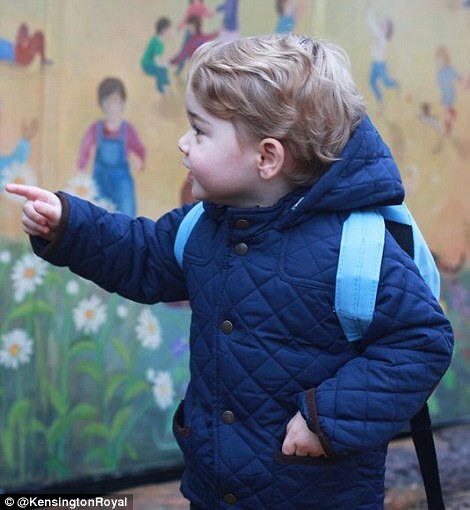 While the second photo, of him pointing at a mural in a position evocative of his grandpa Prince Charles, read: ‘The Duke and Duchess have released 2 photos to mark Prince George’s first day at Westacre Montessori School nursery’. 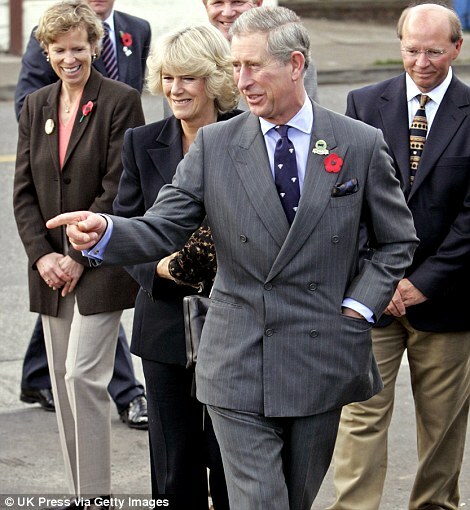 William and Kate decided to send George to neighborhood nursery Westacre as it is so convenient to their estate. It will cost the couple ₤ 5.50 per hr– or ₤ 33 each day– to send their son to the college, which is dramatically less costly compared to comparable London establishments. Of its 27 kids, 23 are getting funding to help pay the charges. The college, in the little village of East Walton, is located on a private road which, the couple hope, will enable their boy, who will be three in July, to appreciate his time there away from the spotlight. 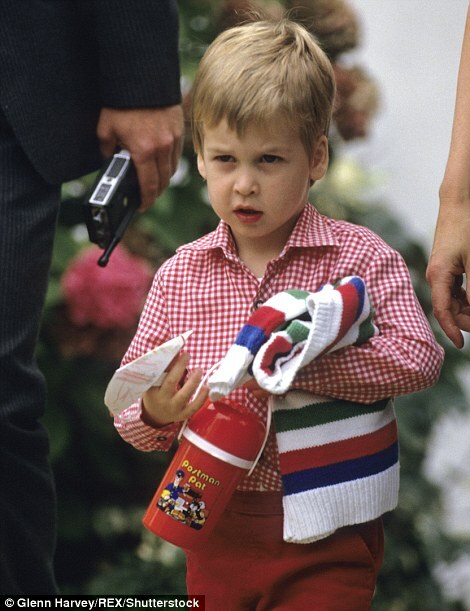 George will not attend a nursery while in London.